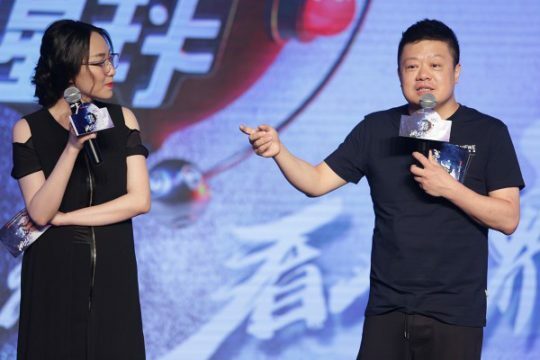 The fourth season of China’s most popular online talk show Qi Pa Shuo is well underway. 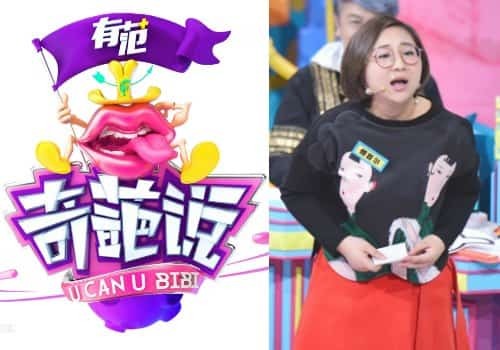 Using trendy design and funny sound effects, the show is a fresh debate competition where Chinese celebrities and showbiz newcomers discuss contemporary social and cultural issues. 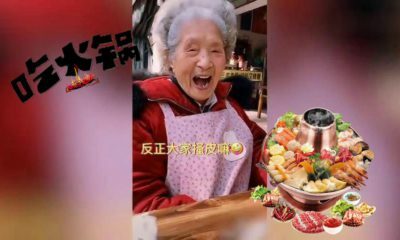 Qi Pa Shuo is a new type of entertainment show especially liked by China’s post-1980s and post-1990s generations for various reasons. 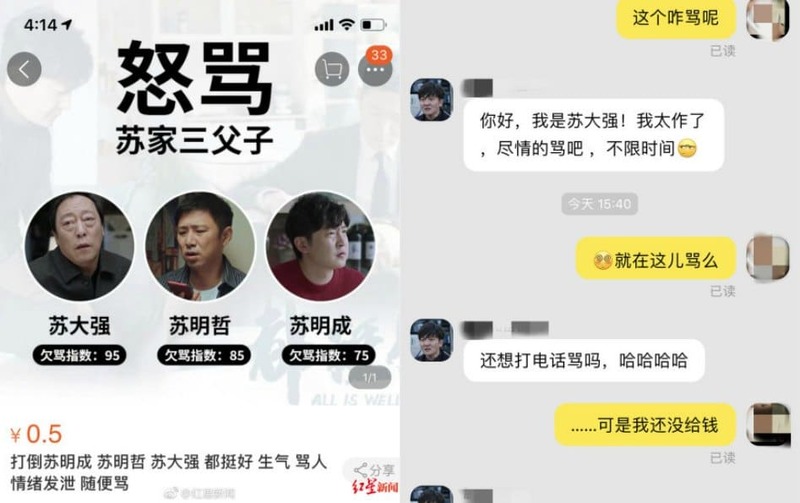 Not a week goes by without Qi Pa Shuo (奇葩说), an online talk show competition created by iQiyi (爱奇艺), becoming the focus of discussion on Chinese social media sites. 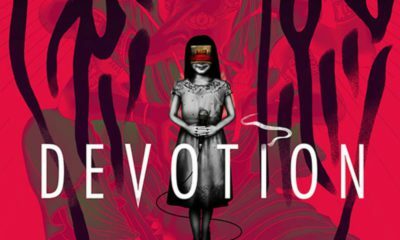 Although the show is already in its fourth season, it is now more popular than ever. 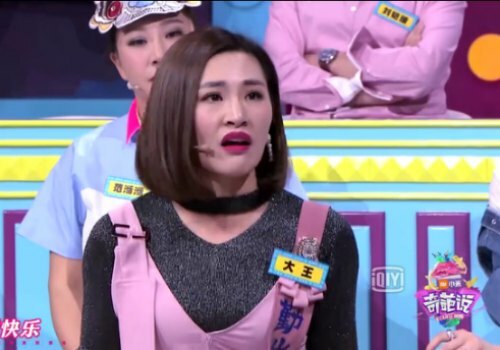 Qi Pa Shuo is a contemporary talk show concept that brings together a group of very diverse – often funny and extravagant – Chinese people to debate various topics and dilemma’s relating to, amongst others, love, marriage, family, career, and friendship. 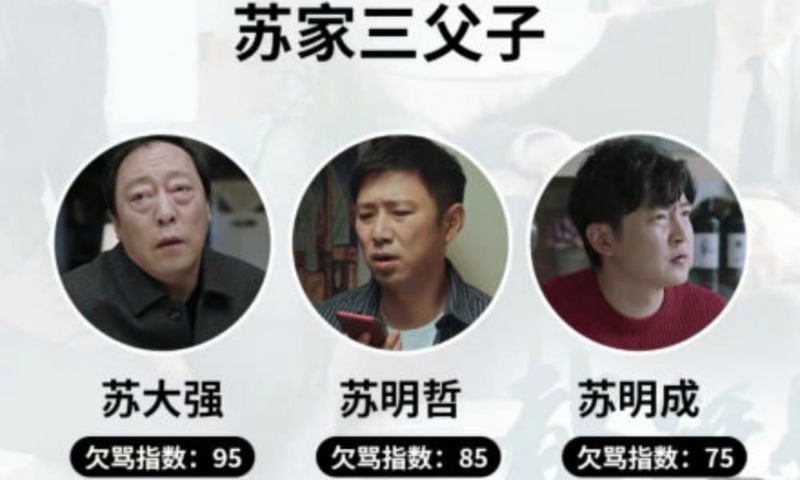 Qi Pa Shuo was first aired in November of 2014 and still has staggering viewer ratings. The talk show is also big on Weibo, where its official page has over 1,1 million fans. Hashtags related to the show often become trending topics. 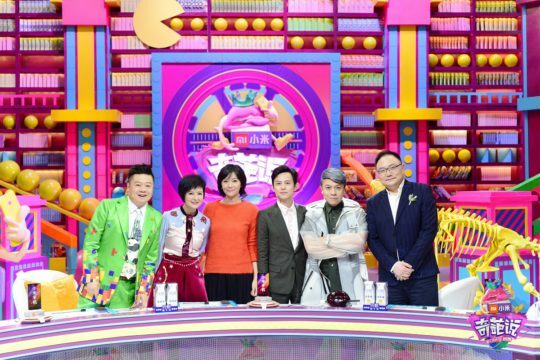 The panel of hosts/judges on Qi Pa Shuo, led by He Jiong, a key figure in China’s entertainment industry. The huge success of the show lies in its marketing and concept as a purely online variety show that brings a somewhat sophisticated form of celebrity entertainment. 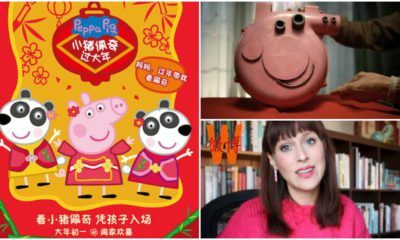 Qi Pa Shuo is an online talkshow, meaning that is created by Chinese online video portal iQiyi, where it is streamed twice a week. 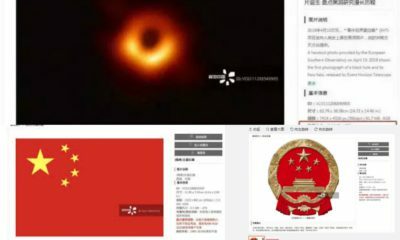 It is also online in the sense that the show interacts with topics that come from Chinese online social media. 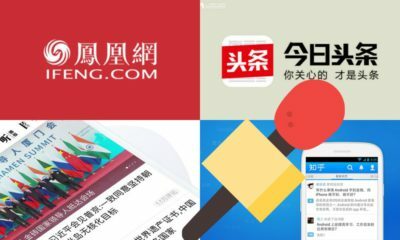 Although China still has a flourishing television market, younger audiences now prefer online streaming to traditional TV channels. 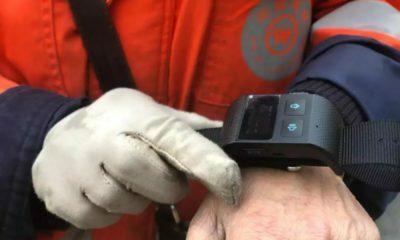 China has the largest online population in the world, and 88% of its internet users watch online videos, either on mobile or computer. This percentage is higher when it comes to the younger online audiences, with 90.6% of the post-95s generation visiting video websites. 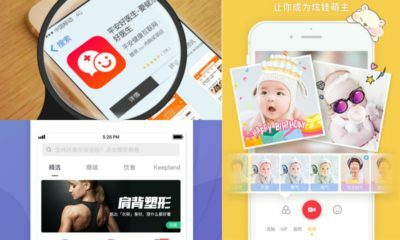 iQiyi (爱奇艺) is one of the biggest online video platforms of China. 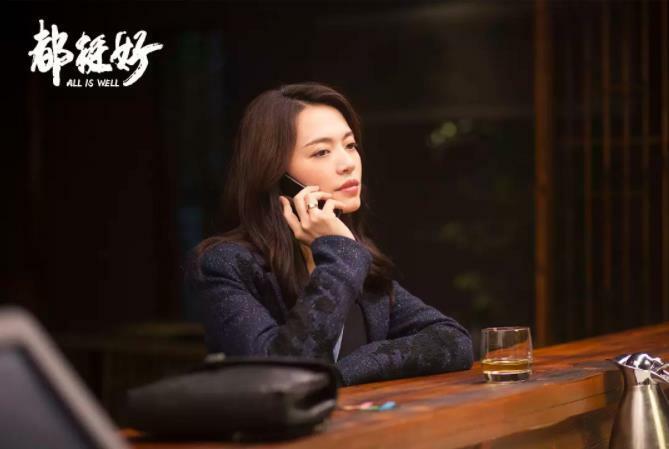 Sometimes referred to as “China’s Netflix”, iQiyi is an ad-supported video portal that offers high-definition licensed content to registered users. 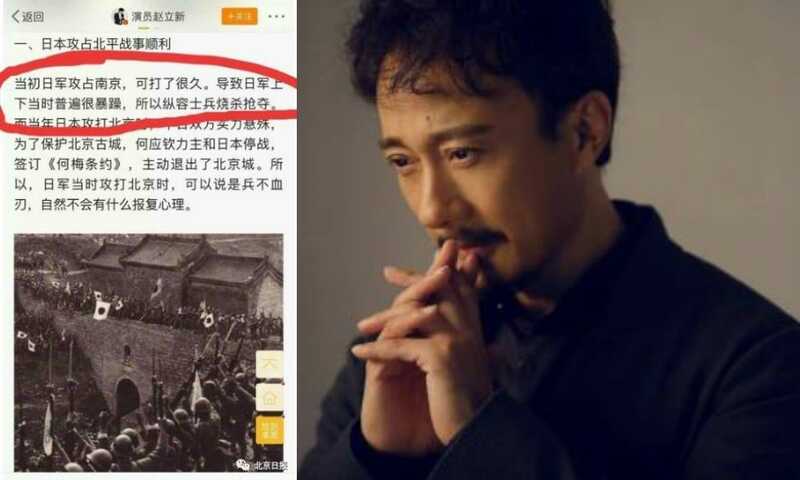 Apart from its online library with a myriad of movies from China and abroad, iQiyi also has its own production studio that produces films and other online content. 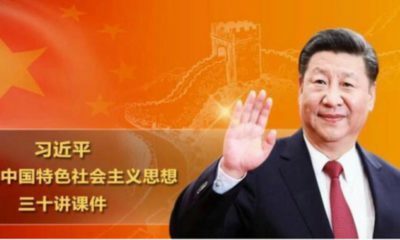 With the creation of Qi Pa Shuo, iQiyi has made a smart move. 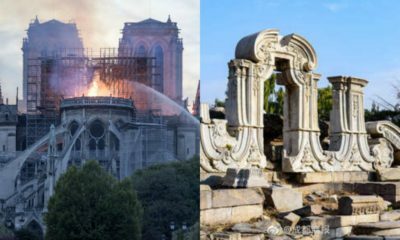 Since the majority of iQiyi users are born post-1980s, the program caters to the interests of that generation – not just in terms of content, but also in terms of style and fashion. The show already had 260 million views and then 300 million views in its first and second season. The show is free to watch but is heavily sponsored; not a scene goes by without seeing product placement. 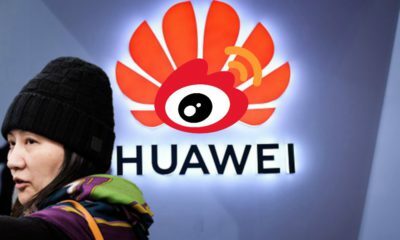 Chinese tech giant Xiaomi reportedly paid a staggering 140 million rmb (±20 million US$) to be Qi Pa Shuo’s main sponsor for the fourth season. The Xiaomi brand name is visible in the show’s logo and practically everywhere else in the studio. Qi Pa Shuo’s host He Jiong with branded content from sponsors on his desk. Besides Xiaomi and Head & Shoulders shampoo, Chunzhen Yoghurt is also a prominent sponsor of the show, with packs of the products standing on all desks and tables. 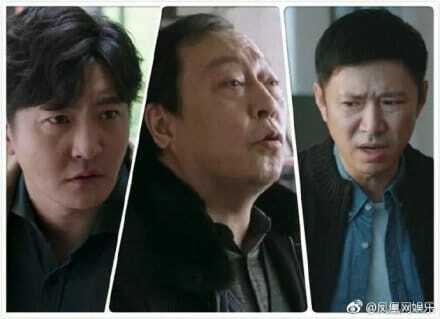 As mentioned, the show is not just broadcasted online, it also interacts with online topics; the issues addressed in the show are selected from different online Chinese Quora-like Q&A forums such as Baidu Zhidao and Zhihu. The most popular online topics related to love, lifestyle & career are selected to come on the show. In selecting the topics this way, the producers already know that they are of interest to a great number of netizens. 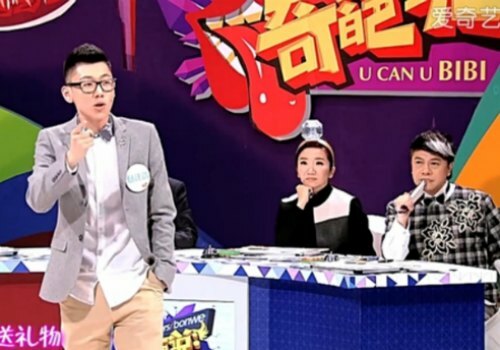 Participants on the show, some being established names and others newcomers to Chinese showbiz, battle against each other in two teams in who is the best debater and who has the best Chinese speech skills. Celebrity judges or ‘mentors’ have to comment on the performance of the debaters, and debaters also have to try to convince the audience. 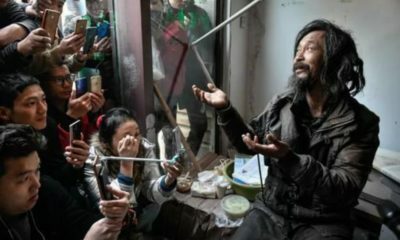 Qi Pa Shuo is called ‘Let’s Talk’ or ‘U Can You BiBi’ in English (the latter is a wordplay on Chinglish), but its Chinese title can be roughly translated as “Weirdo’s Say” or “Unusual Talk.” The term “Qi Pa” (奇葩) is often used to describe someone or something that is very odd or unusual. Participants on the show, both the newcomers and the well-known faces, are outspoken personalities with a special way of talking or unique fashion style. 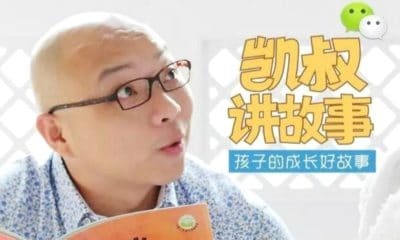 By bringing together an eclectic group of big names and newbies, Qi Pa Shuo has the best of both worlds; it is a platform that attracts viewers because it features some of China’s most loved celebrities (host He Jiong, for example, has 83.8 million followers on Weibo), and it also keeps fans curious and attracted by introducing some new faces (Hu Tianya, Yan Rujing, Jiang Sida, etc.) – many of which have already become major celebrities themselves since the start of the show. 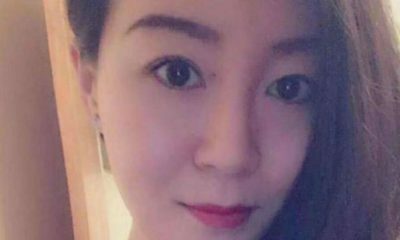 Presenter Shen Xia a.k.a. 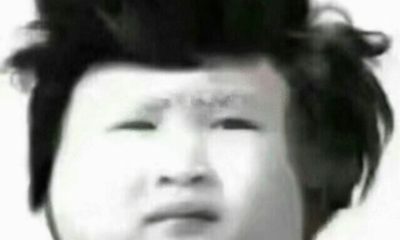 Dawang (1989) gained popularity after appearing on Qipashuo as a debater. 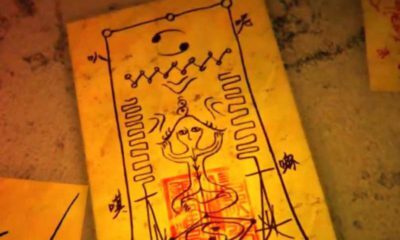 Although many of the topics discussed are frivolous and funny (“What would you do if you found an egg placed by an alien?”), the show has also seen some groundbreaking moments since it first aired. 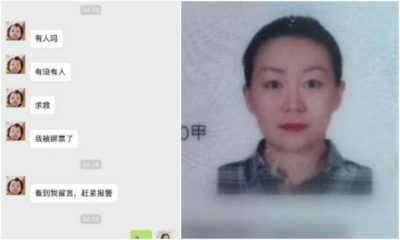 Yan Rujing (1991) had her major breakthrough after becoming a Qi Pa Shuo debater. 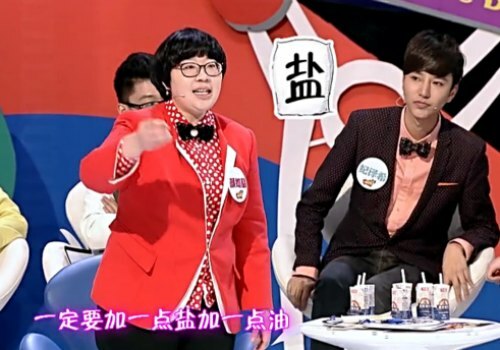 In 2015, an episode on whether or not gays should come out to their parents moved many people to tears when celebrity mentor Kevin Tsai (Cai Kangyong/蔡康永) spoke openly about coming out as homosexual during his career as a Taiwanese TV host. 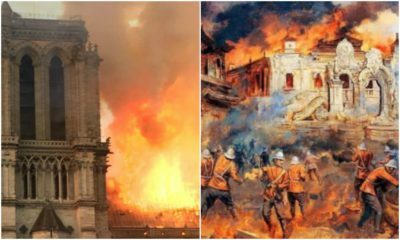 The show also made headlines in 2016 when internet celebrity Xi Ming a.k.a. 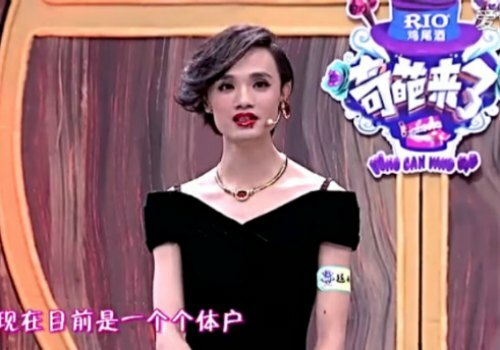 Chao Xiaomi came on the show to talk about how it is to be gender fluid and not conform to a certain gender. Chao Xiaomi came on the show in 2016 and discussed experiences as gender fluid individual (image via Time Out Beijing 2016). 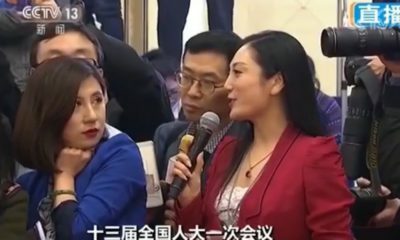 Reactions on Chinese social media show just how alive the issues discussed in Qi Pa Shuo are, as topics adressed during the show often turn into heated discussions on Sina Weibo and other social media platforms, where netizens give their own viewpoint or discuss why they think their favorite debater is the best public speaker. 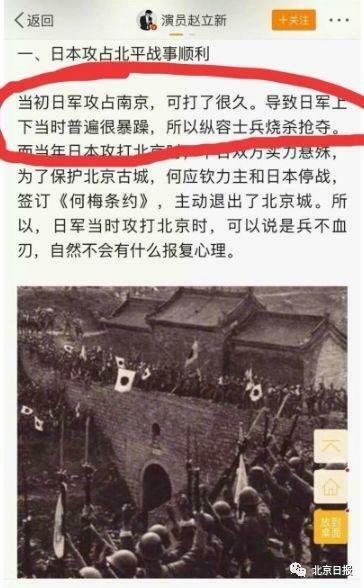 Recently, the success of Qi Pa Shuo is also often discussed in the Chinese media. 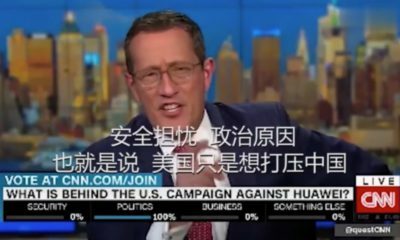 According to an article by Rednet.com, one important reason why the talk show is such a hit is because young people in China are increasingly interested in debating and improving speech skills. The Rednet article argues that Qi Pa Shuo is part of a broader talk show entertainment genre that is currently becoming more popular, showing that after online games and more superficial types of entertainment, there is now a new group of online audiences who want to see entertainment that is a bit more sophisticated and educational. 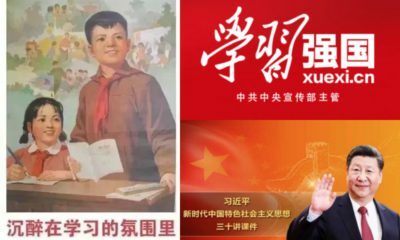 The growing interest in speech skills is also evident looking at the success of the podcasts and books on how to speak that sprang from the show, initiated by mentor Ma Dong and debater Ma Weiwei. Having good debating skills and general eloquence is seen as an asset for one’s career and social status. Ma Weiwei (left) and Ma Dong. 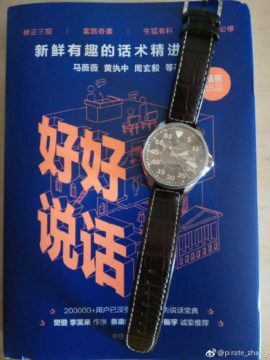 “How to Speak Well”, the book that have sprung from the Qi Pa Shuo programme. 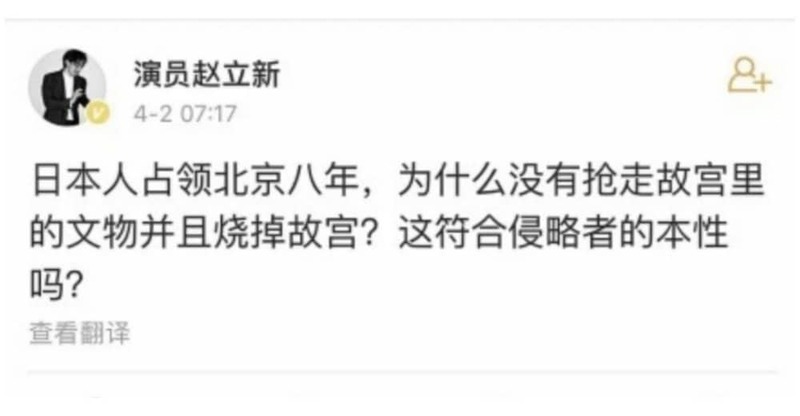 On Weibo there are also vloggers like Baituola Junior (@拜托啦学妹) who take the topics as discussed in Qi Pa Shuo and make people on the streets discuss them. These kinds of videos and trends show the rise of a generation that has a passion for speaking their mind and building strong arguments. 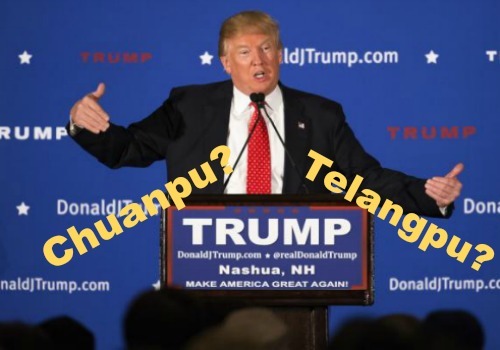 Qi Pa Shuo further stimulates this drive by showing that anyone – girl or boy, young or old, gay or straight, goofy or trendy, celebrity or not – can be an effective and witty speaker if they put their mind to it. 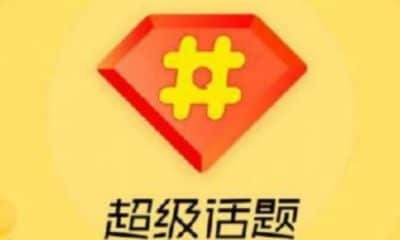 Qi Pa Shuo is broadcasted every Friday and Saturday at 20.00 at iQiyi.com.